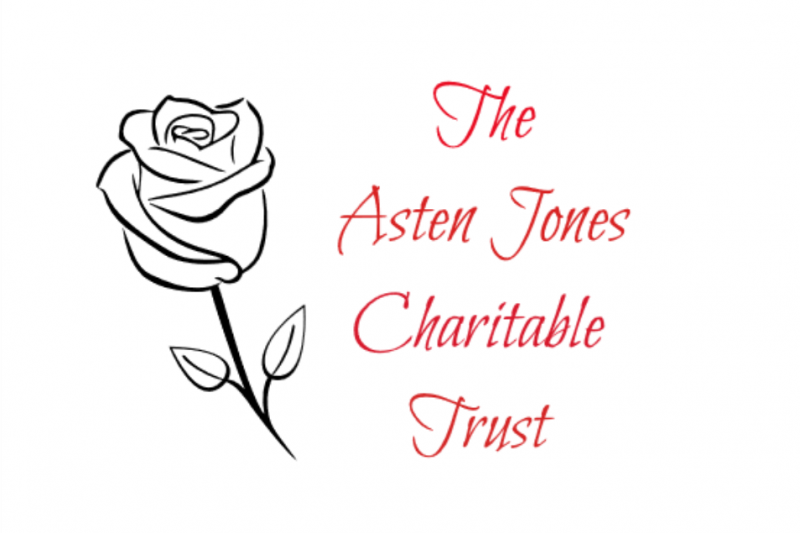 This charity has been set up in the memory and honour of Asten Jones who tragically died in May 2017 . It was one of her wishes to do something for charity . This is a community charity,based in Dunoon,Scotland. College and university books,uniforms,tools,equipment This is one of the official fundraising donation links . This will always be open for donations . We will update and report in as and when required . Thank you for taking the time to read and making a donation. It is very much appreciated .